Prezentare The classic short story collection from #1 New York Times bestselling author Stephen King. A wrong turn on a lonely road lands a wayward couple in Rock and Roll Heaven, Oregon, where there's no escaping the free nightly concert....A novelty toy becomes an unexpected and terrifying instrument of self-defense....An ex-con pieces together a map to unearth a stolen million dollars--but at what price?...A private investigator in Depression-era Los Angeles is finding his life unraveling as he discovers the shocking truth of who he really is....A third-grade teacher is willing to dig deep in order to exact revenge for his murdered wife.... 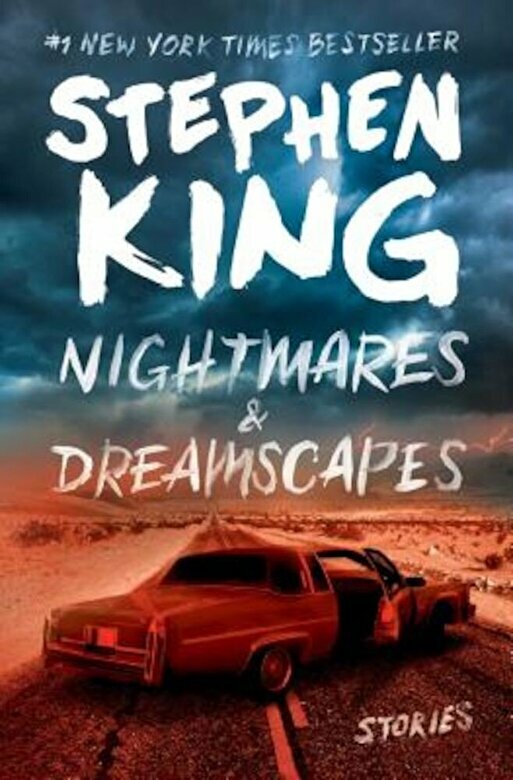 These are just some of the haunting scenarios to be found in this classic collection--spellbinding tales from the darkest places and the unparalleled imagination of fiction's master storyteller.